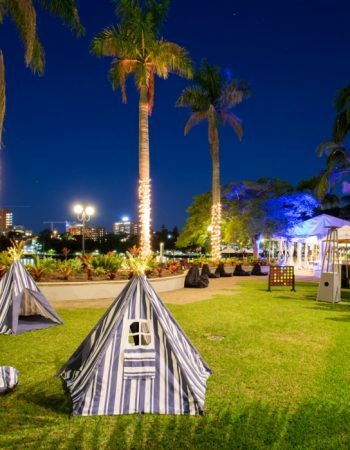 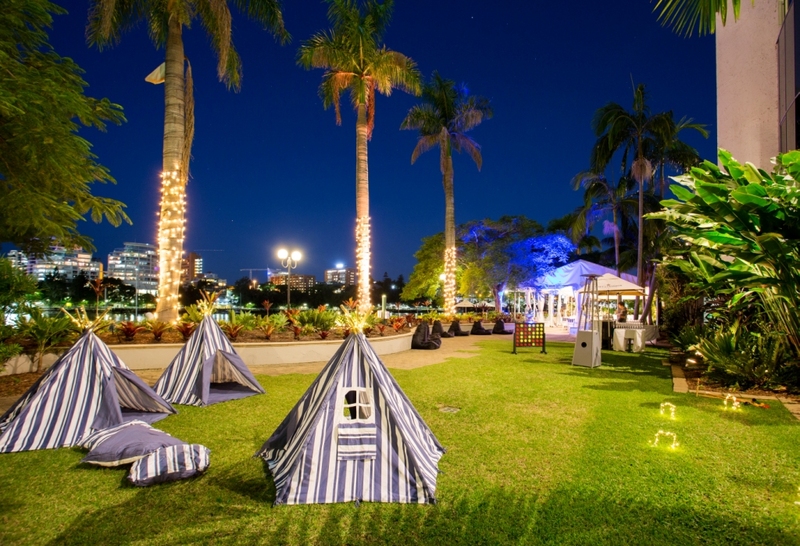 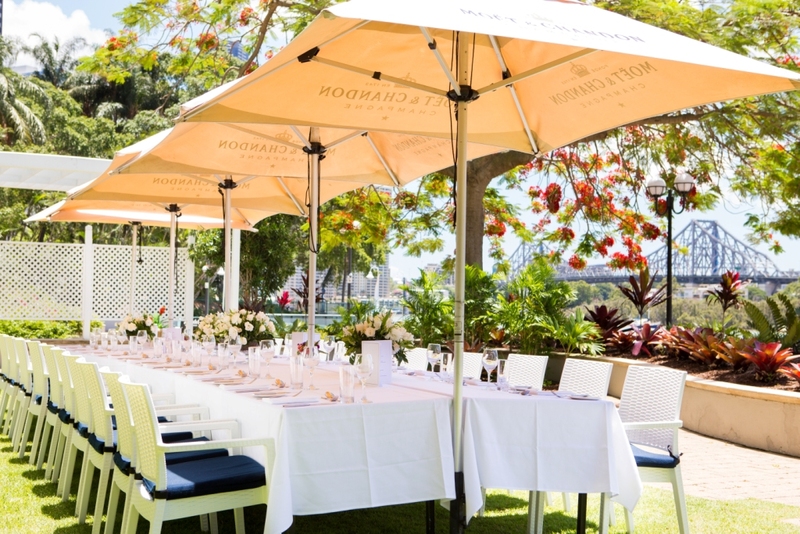 HOT SUMMER OFFER for COOL RIVERSIDE EVENTS – Starting with $80 Day Delegate Packages! 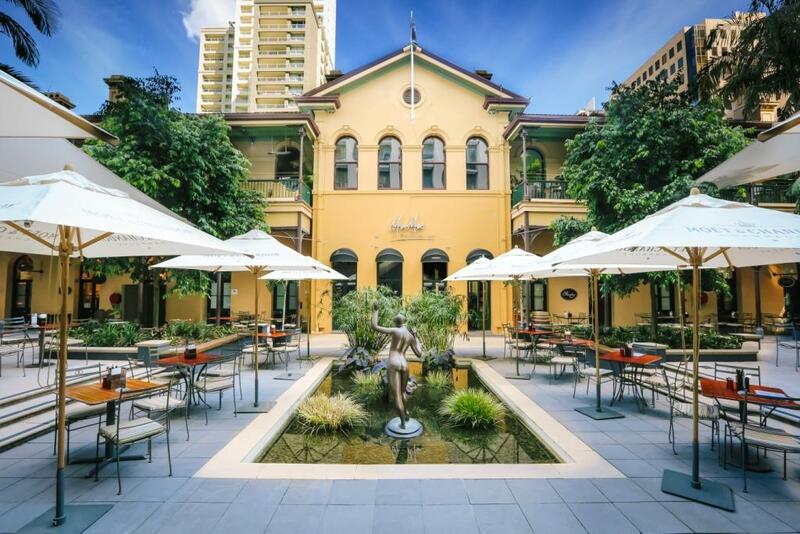 Take advantage of this HOT HOT summer offer! 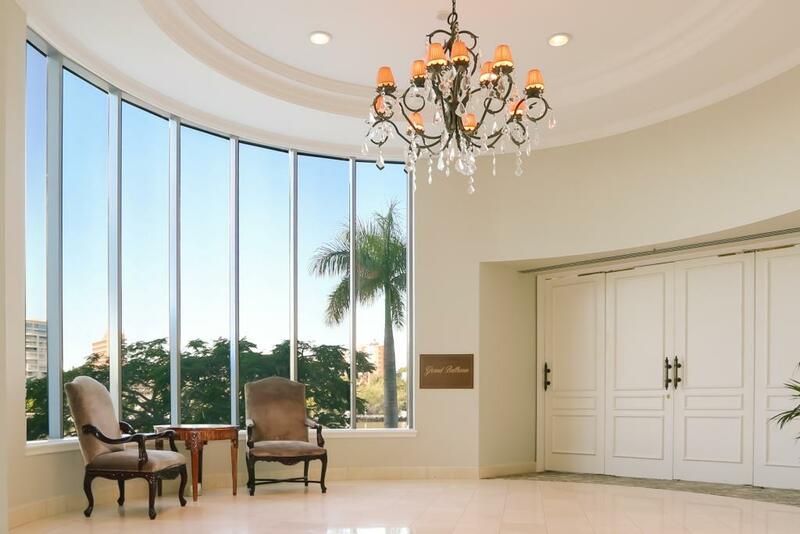 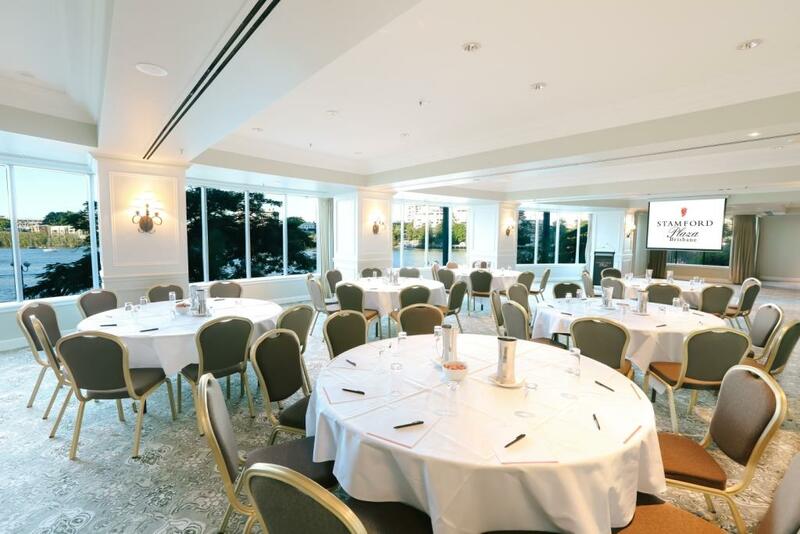 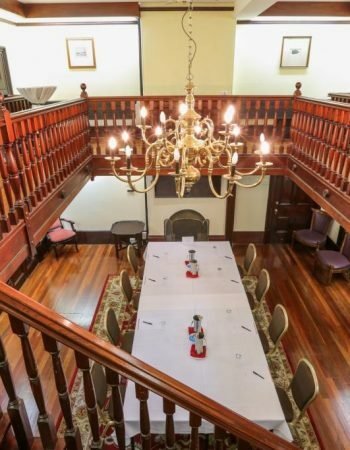 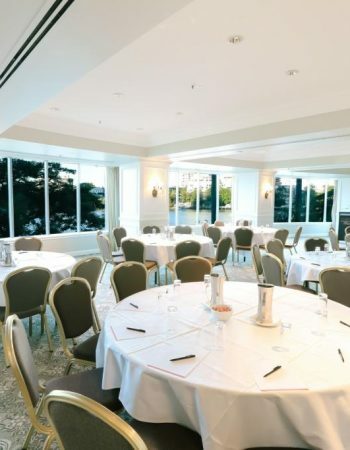 Book an event between 1 October and 28 February 2019 and enjoy the great value of an $80 Day Delegate Package. 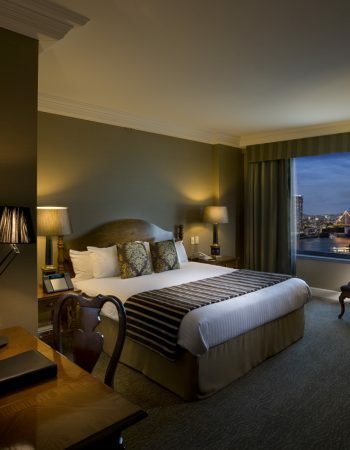 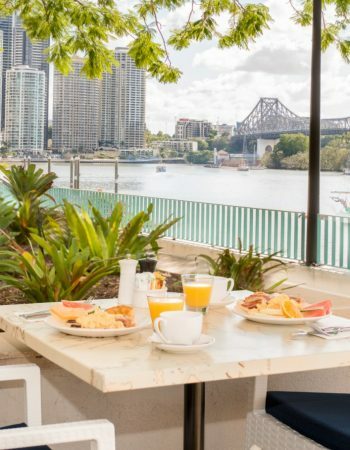 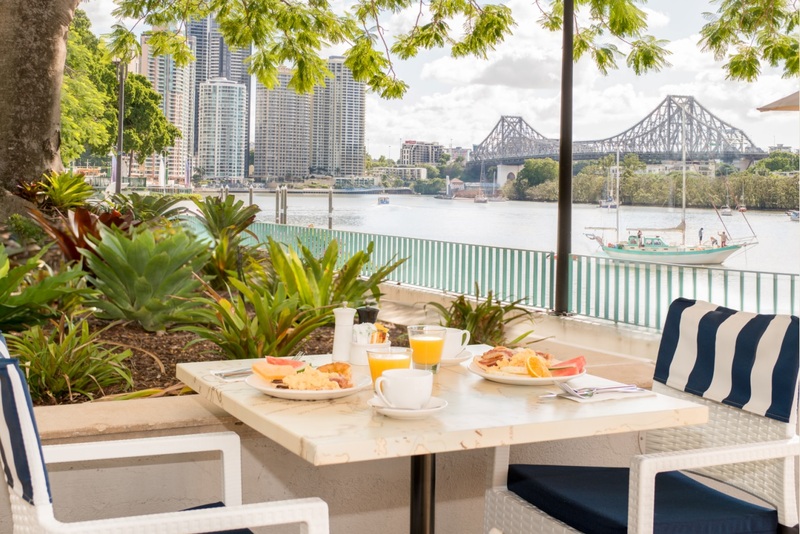 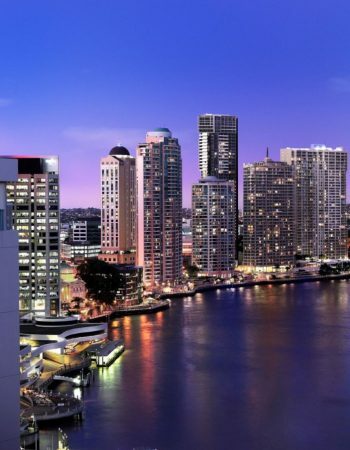 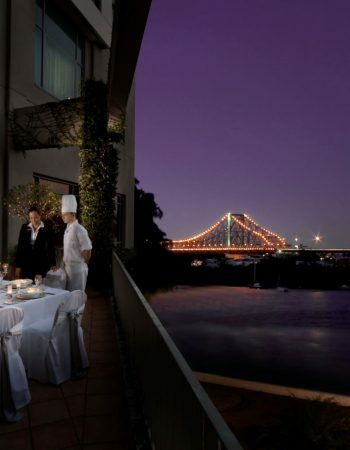 Perfectly nestled on the banks of the Brisbane River and just a stone’s throw to the Botanic Gardens, Stamford Plaza Brisbane is unquestionably Brisbane’s finest hotel. 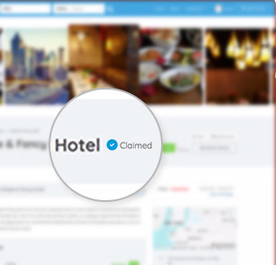 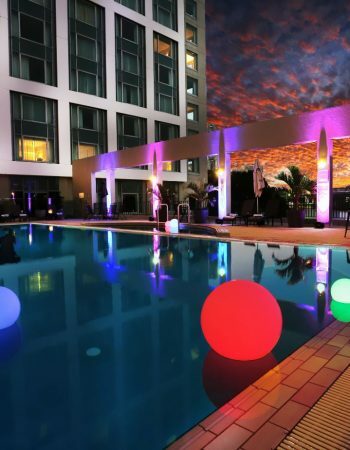 The hotel is ideally located in the hub of the central business district and a short stroll to the city’s theatres, shopping, dining and entertainment precincts. 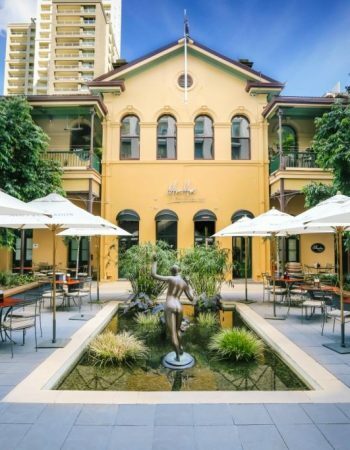 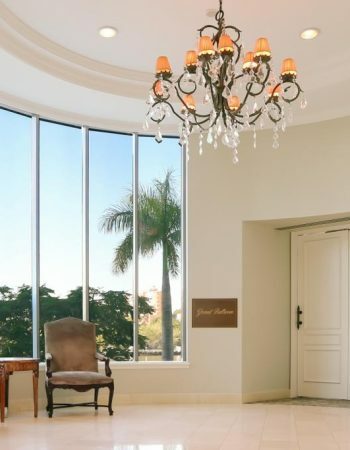 Warm and luxurious, the hotel is the epitome of fine taste and classic style, where guests can immerse and relax in the elegant boutique surrounds while soaking up the idyllic river atmosphere. 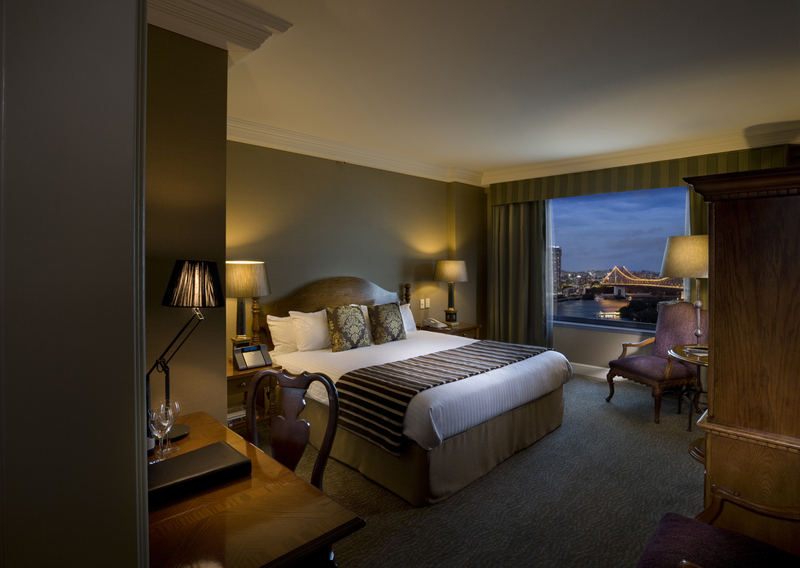 The spacious guest rooms are a sanctuary of luxury and comfort and the perfect place in which to enjoy the changing river backdrop. 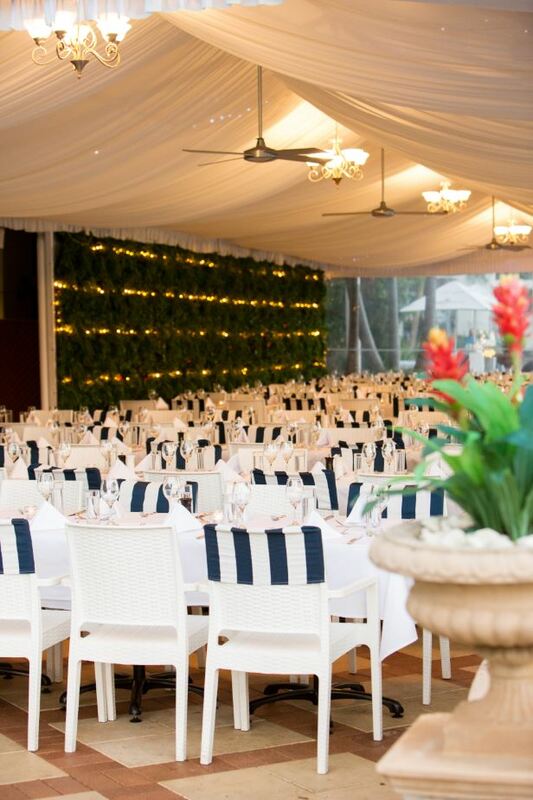 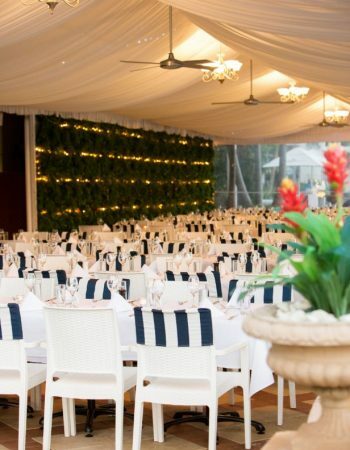 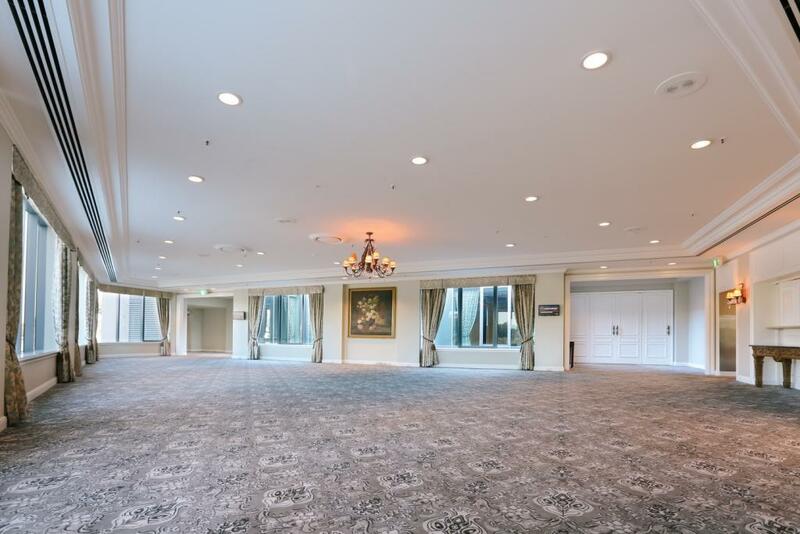 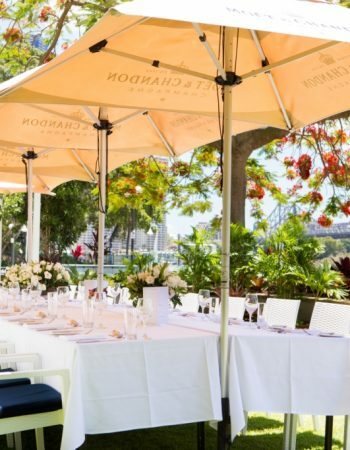 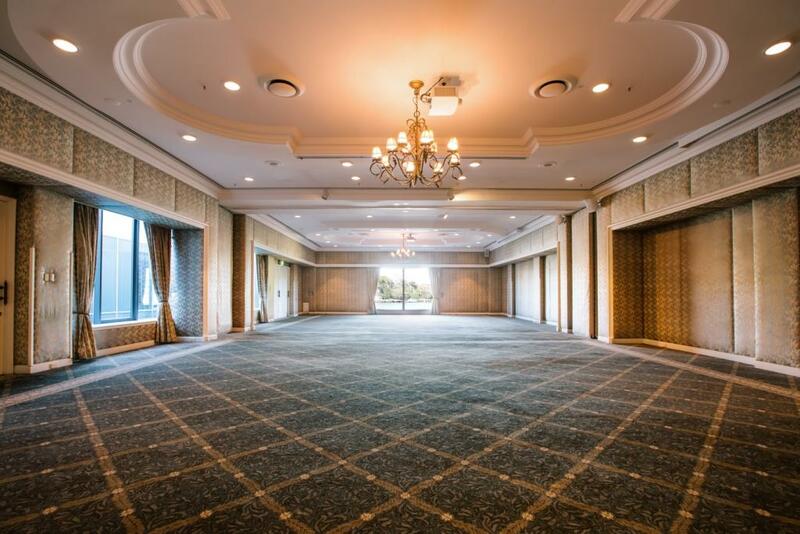 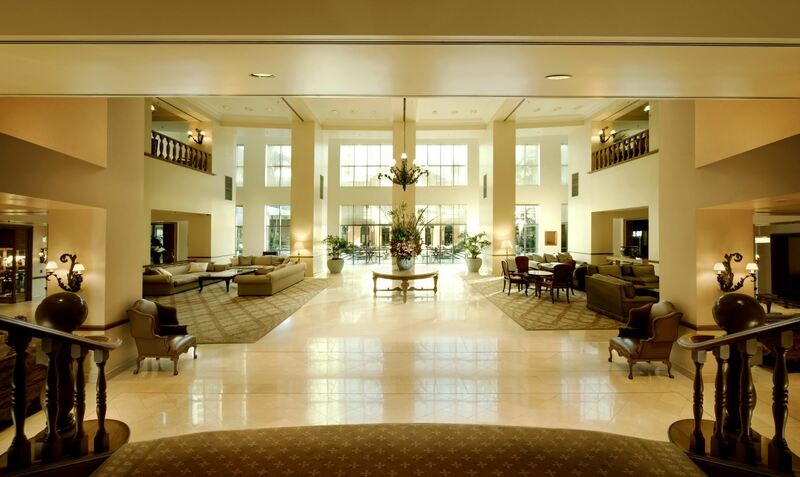 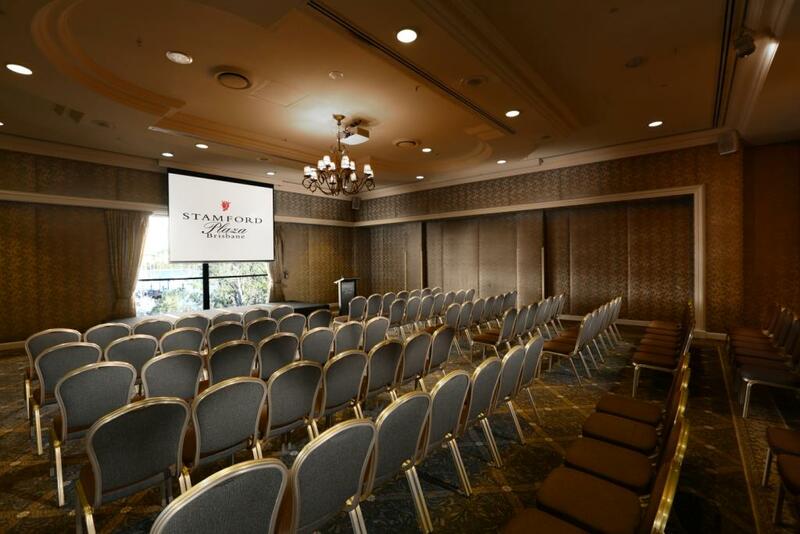 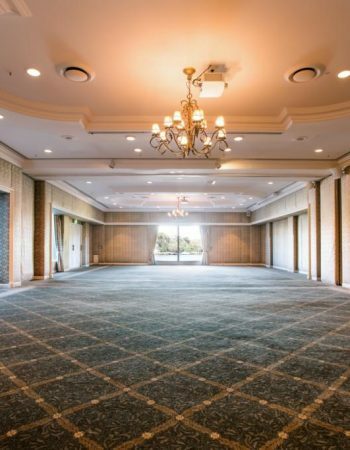 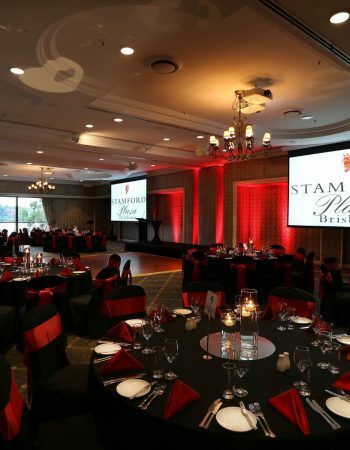 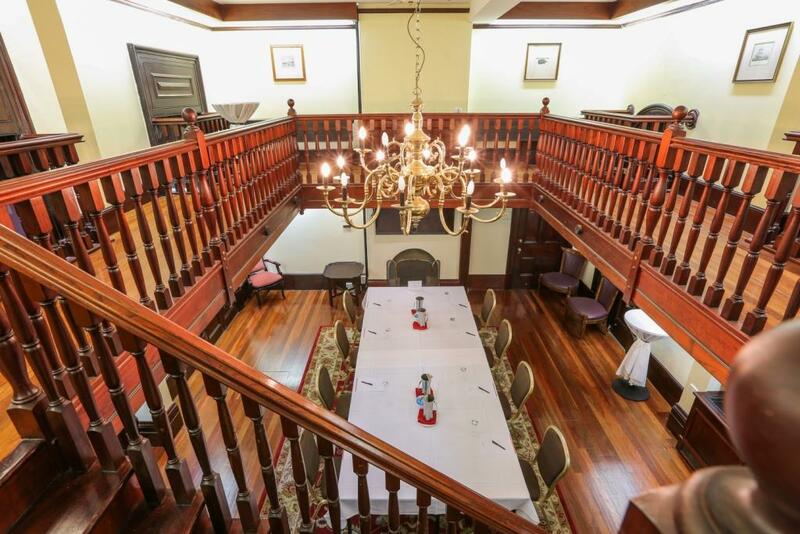 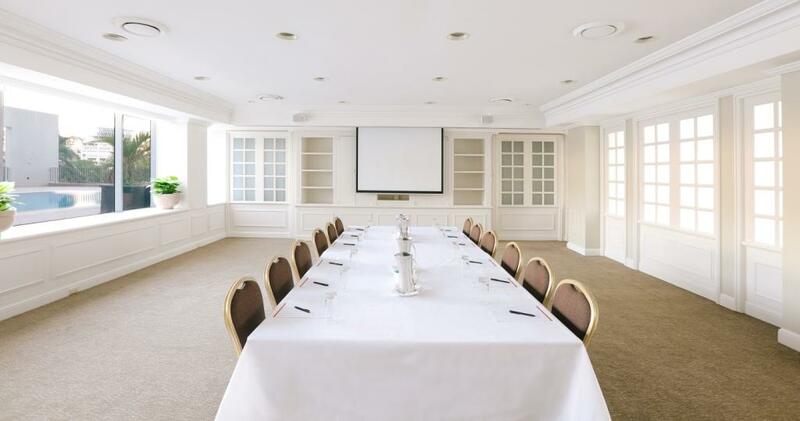 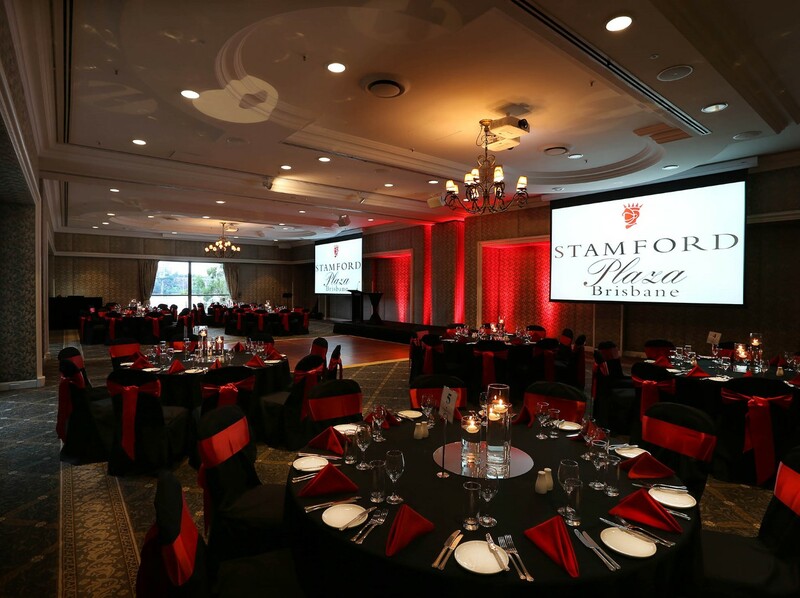 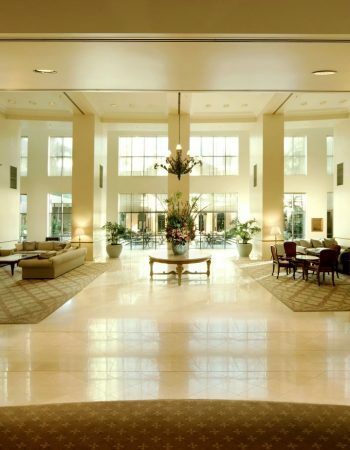 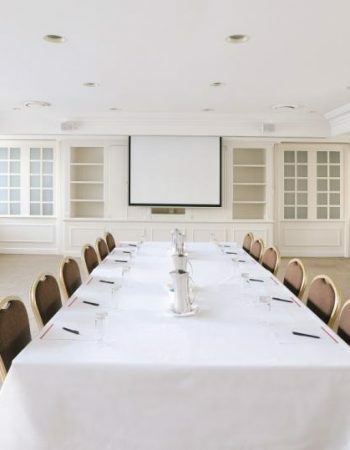 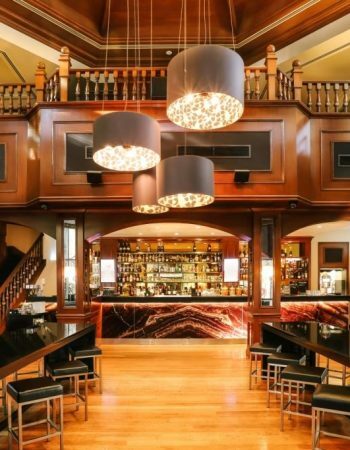 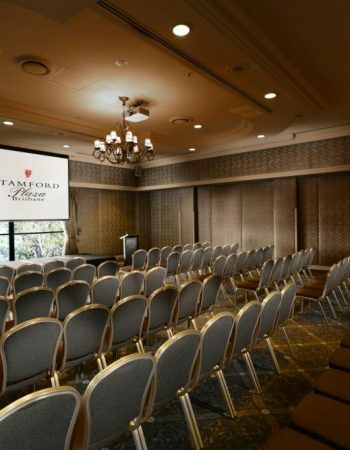 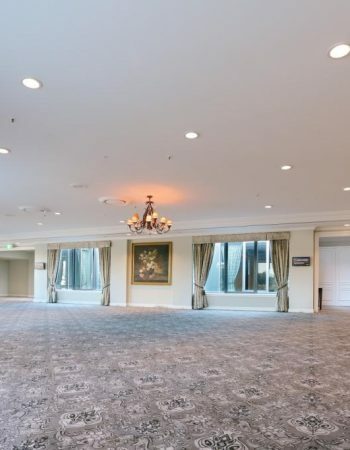 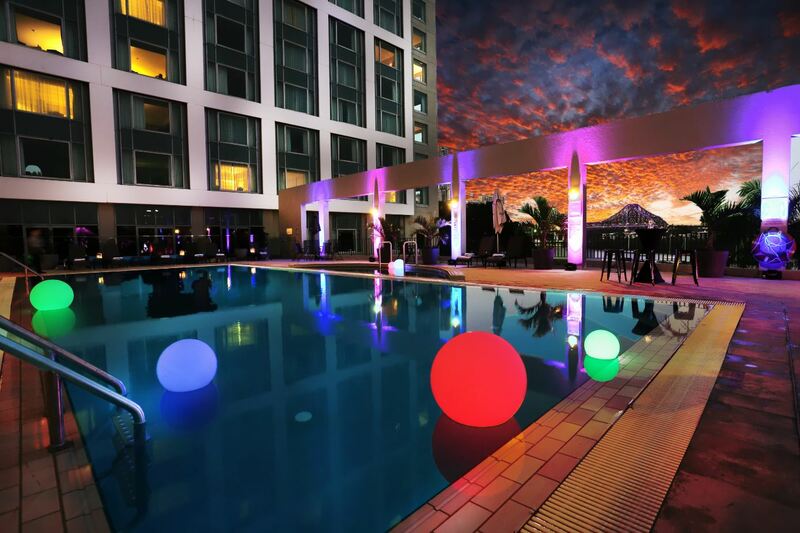 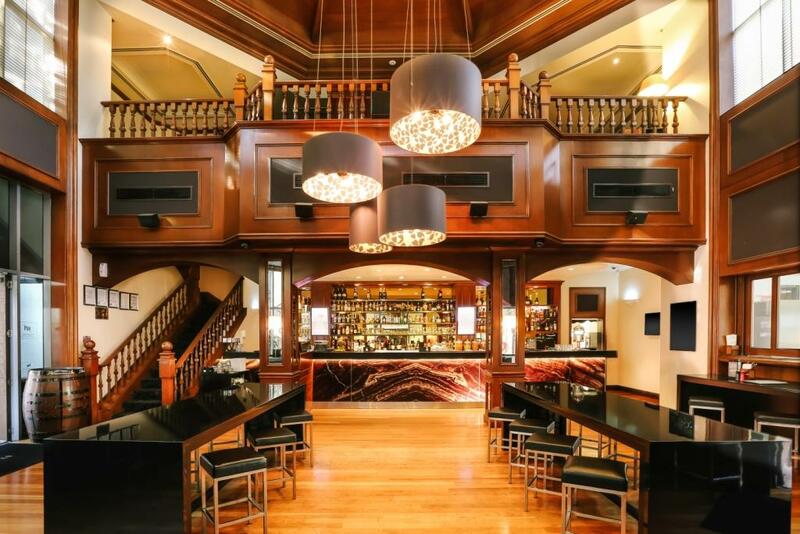 And when you chose to hold a function or event at Stamford Plaza Brisbane, you will not only experience the staff’s dedication, expertise and warm and friendly hospitality, but also the many beautiful indoor and outdoor locations within the hotel precinct. 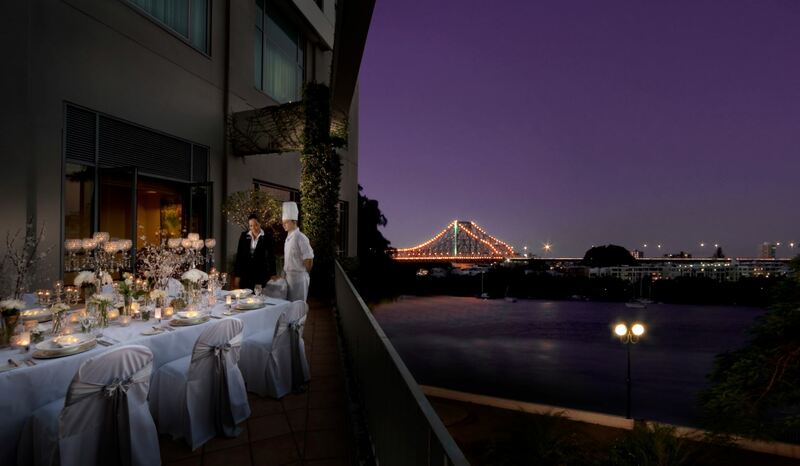 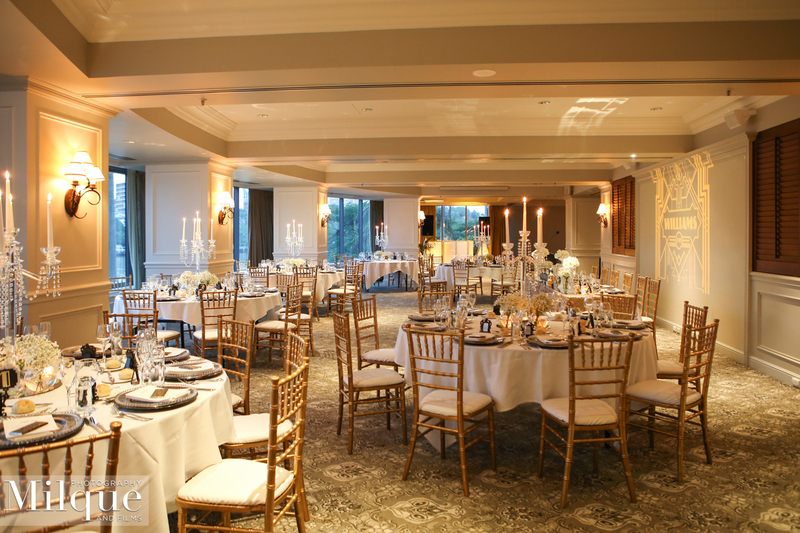 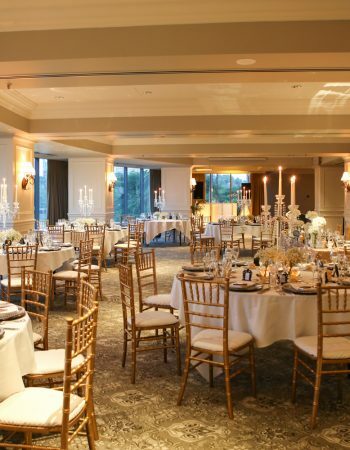 For any occasion, the unique river location offers the most stunning backdrop and a wonderful magical ambiance.